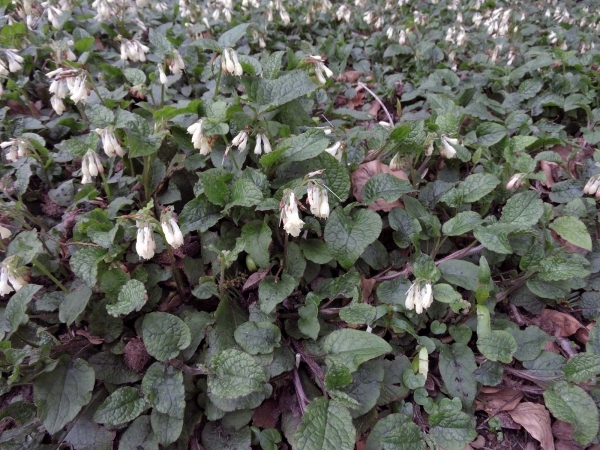 Habitat: As a gardenplant it is used as a ground coverer under trees. In its original region in rhododendron bushes up to 1350 m.
Origin, remarks: Originally from the eastern Mediterranean (Turkey, Georgia). Introduced elsewhere as a gardenplant. As a cultivar: S. grandiflorum.